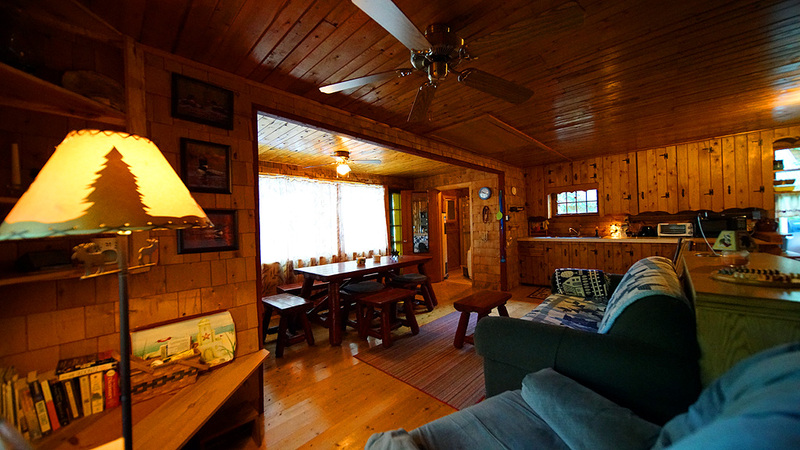 Oakfield , Maine Vacation real estate for sale - Lake Place, This One Is Log! Parked Smack Dab On The Waterfront Edge. Scenery, Clean Water, Quiet Area. Priced In The $70's! 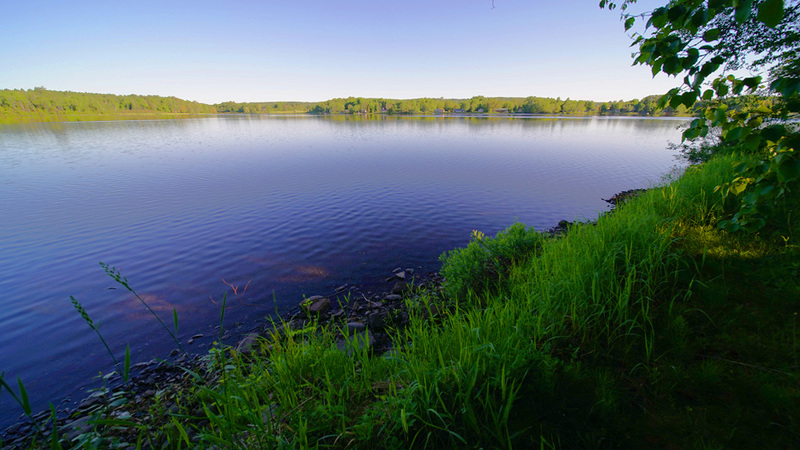 Watch Video For 14 South Shore RD Spaulding Lake | Aroostook County Waterfront Property! Lake Place, This One Is Log! Parked Smack Dab On The Waterfront Edge. Scenery, Clean Water, Quiet Area. Priced In The $70's! Watch Video For 14 South Shore RD Spaulding Lake | Aroostook County Waterfront Property! 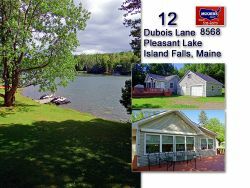 14 South Shore Lane Spaulding Lake Oakfield Maine! 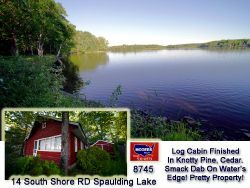 The Real Deal Log Waterfront Place Smack Dan On The Shores Of Spaulding Lake! 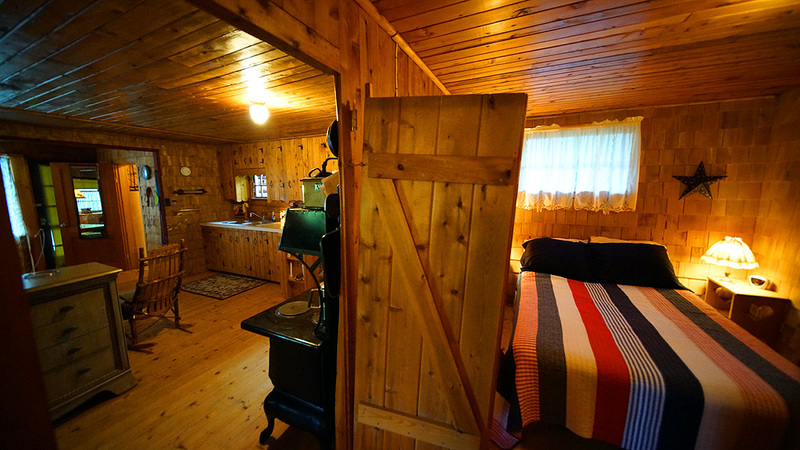 Open Front Deck Is 15x10, 2 Bedrooms In This Log Vacation Getaway With Easy Year Round Access! Metal Roof, Storage Shed, Ideal Gradual Gravel Bottom Swimming Here! 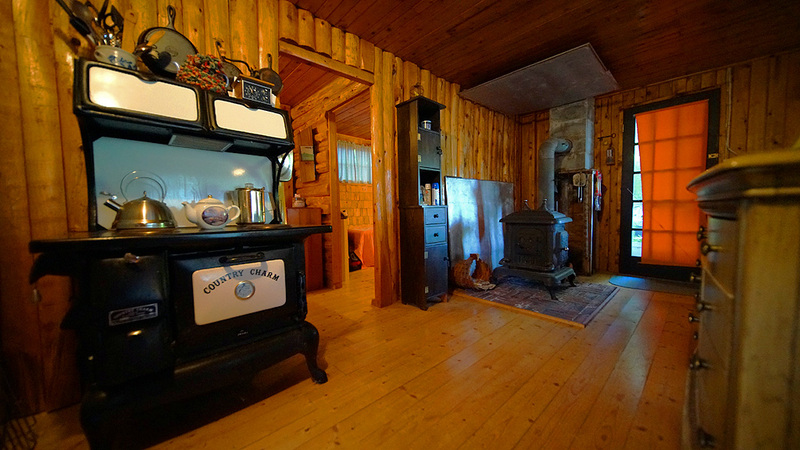 Comes Basically Furnished! Get Near Two Golf Courses, On All The Recreation Trails To Explore Southern Aroostook County! Large Open 24x16 Living Room With Pull Down Storage Stairway To Loft That Can Be 3rd Bedroom! Floored Over Loft. 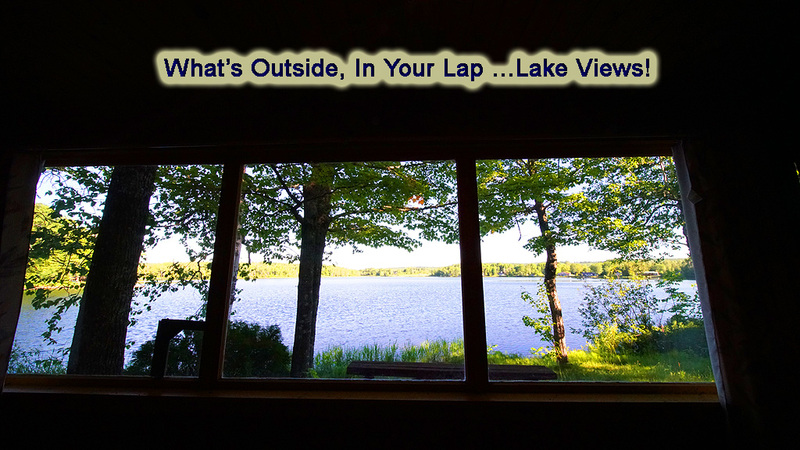 Picture Window At 18x7 Dining Area To Take In The Lake In Your Lap View! Pretty, Clean Waterway To Fish, Swim, Boat, Relax! 100 Amp Circuit Breaker Wiring And Rent Out When You Are Not Using For Profit! 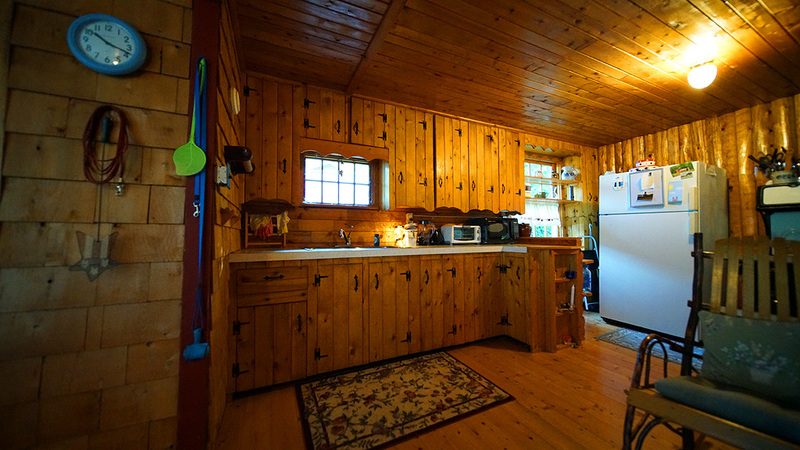 Ideal For All The Loved Ones To Gather For Cook Out Feasts Of Maine Home Grown Farm And Sea Food! Nightly Fires With Lake Loons Singing And Fire Flies Flitting. Morning Sunrises Are Incredible Here! Look, Stare Out Over The Lake And Figure Things Out. A Maine Lake Fixes Everything! 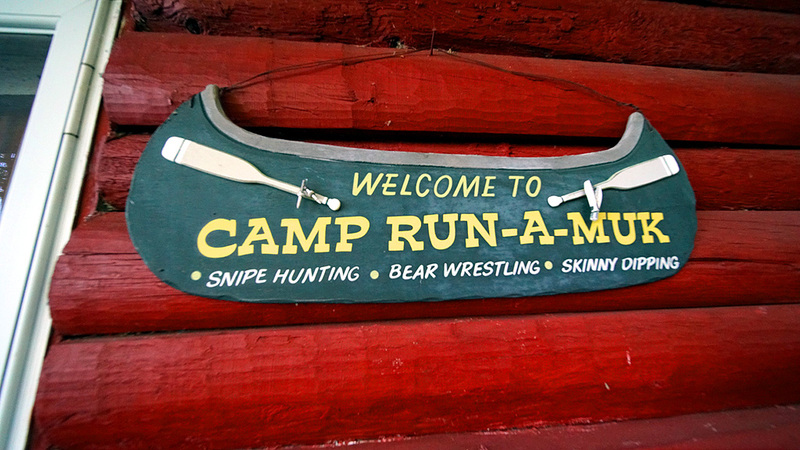 Priced Right, You Ready For Lake Fun? Soil Tested For New Septic System If You Want! Develop The Loft Area For More Living Space! 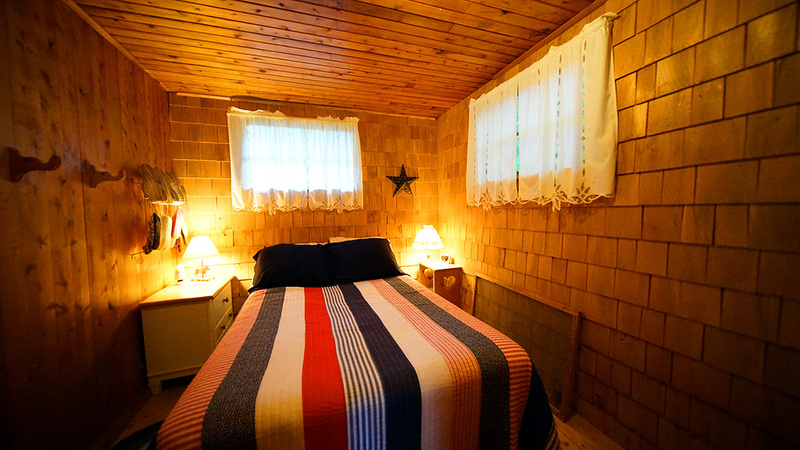 Round Up The Loved Ones For Waterfront Memory Making In Maine! More On Life In Oakfield ME Town Information! 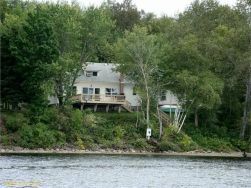 More Details On Room Sizes, Property Features, Listing Details At 14 South Shore Lane Spaulding Lake Oakfield Maine Property Link. If You Lived Here Full Time, Remember Those Year Round Residents Pocket A $2100 Wind Mill Generator Check For Next 16 Years Or So! 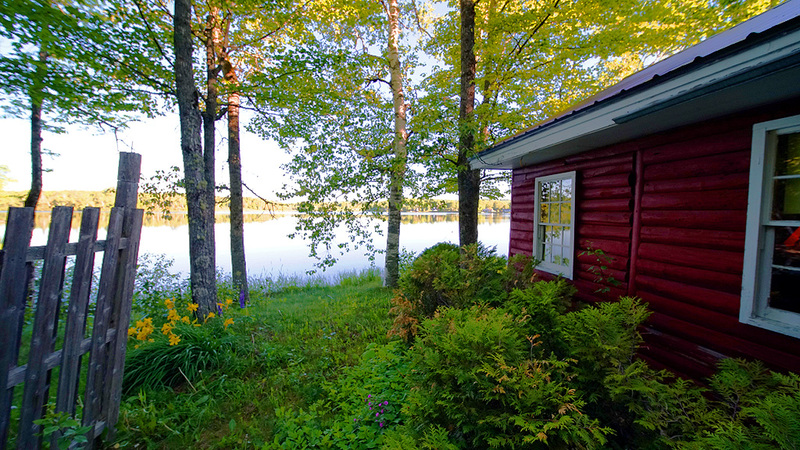 No Wind Mills In Your Lake View From This Property Either! 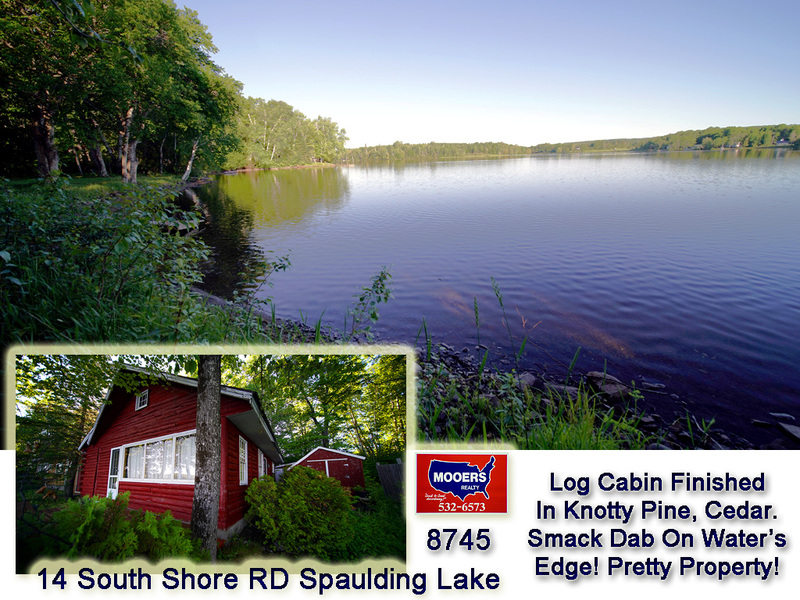 Watch 14 South Shore Lane Spaulding Lake Log Home Video!